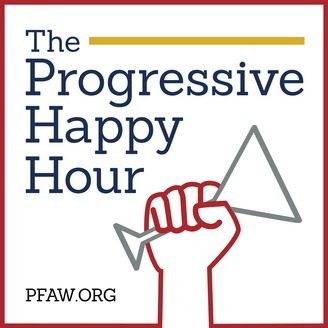 Today, Trump’s trans military ban passed. This is a dark moment for the trans community and activists and allies, but the newly-introduced Equality Act offers a glimmer of hope for the LGBTQ+ community. 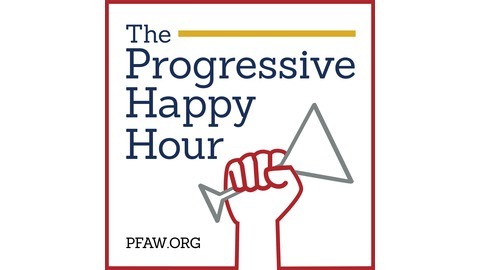 In the April 12 episode of “The Progressive Happy Hour,” cohosts Drew Courtney and Cici Battle talk to Jen Herrick, PFAW’s senior policy analyst, about the Equality Act, and what progressives can do to advance equality for the LGBTQ+ community.